Sword training is one of the highest accomplishments in Chinese Martial Arts. Sword training improves your perception, timing, and reactions. This book presents in-depth history, fundamentals and three complete sword sequences, including a rare Matching Set. Two person routines, martial applications & sword fighting strategies included. Master the Way of the Sword! Discover the King of Short Weapons - the Lord of One Hundred Arms! 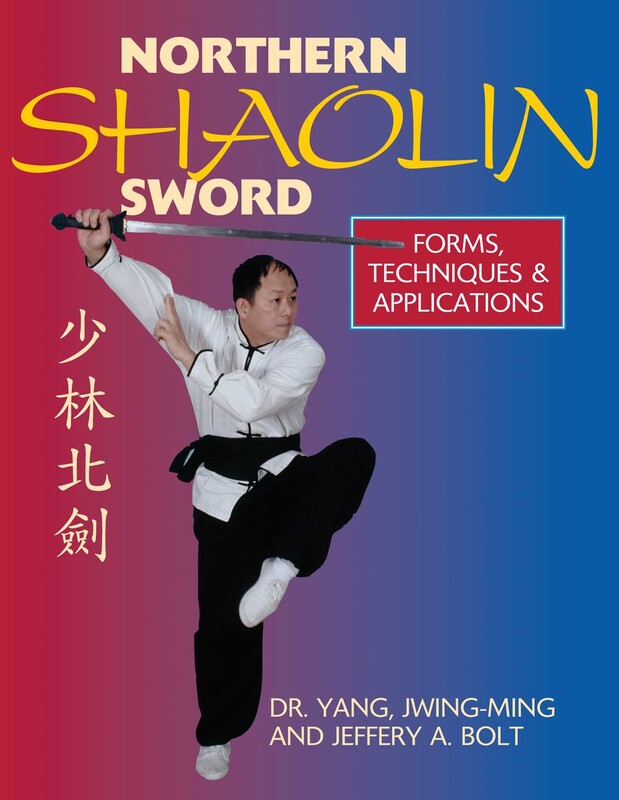 Improve your balance, strength, focus, and martial skills with this elegant and effective Chinese weapon, from America's most respected author and teacher of Shaolin Gong Fu. Mastering the Art of the Northern Shaolin Sword requires extensive physical training, which will result in a strong, finely-tuned body and mind. And as self-defense, Shaolin Sword is indispensable, improving your perception, timing, and reactions, allowing for the quickest and most appropriate response to any given situation. Sword training is one of the highest accomplishments in Chinese martial arts. Northern Shaolin Sword is a complete book for martial artists seeking to refine their skill and spirit. In-Depth History, Fundamentals and Forms. Two-Person Routines, Applications and Fighting Strategies. Three Complete Sword Sequences, including the Rarely Seen or Taught Matching Set. Easy-to-Follow Step-by-Step Photos with Detailed Instruction.